E-waste is discarded electrical and electronic equipment. It is one of the fastest growing types of waste produced in both developed and developing countries. Globally, a total of 41.8 million tons of e-waste was produced in 2014. Canada generated 725 tonnes in total, or 20.4 kg per capita. E-waste contains potentially reusable resources, such as iron, copper, gold, silver and aluminum, all of which can be extracted for reuse. It also contains significant amounts of health-threatening toxins such as mercury, cadmium, chromium and ozone-depleting chlorofluorocarbons. It is estimated that less than one sixth of the e-waste produced has been recycled in an environmentally sound manner or made available for reuse. 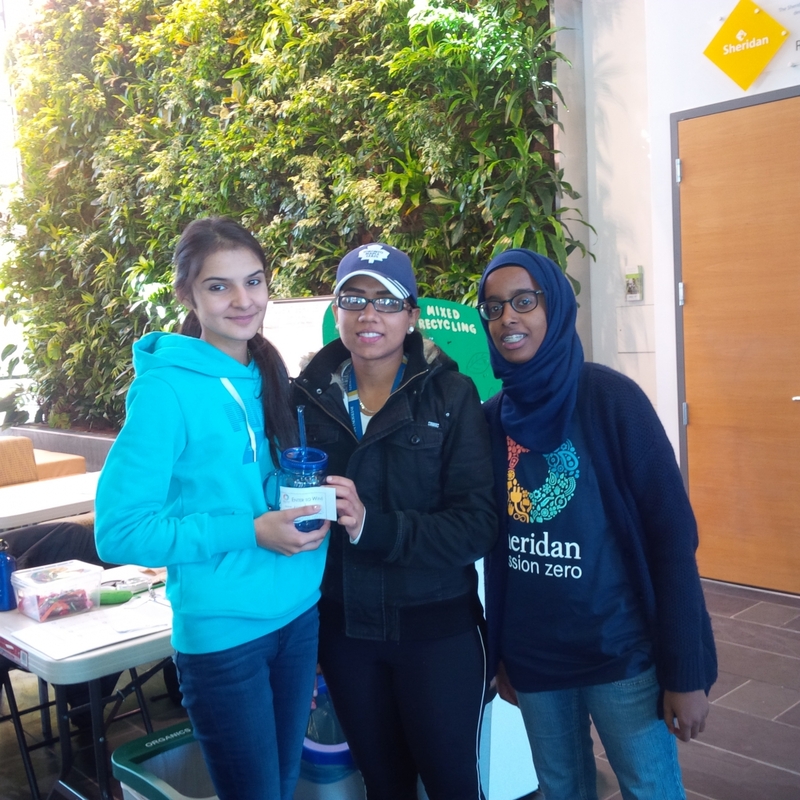 As part of our Zero Waste Initiative, Sheridan supports the recycling of outdated e-waste. In 2015, Sheridan diverted 6,898 kg of recyclable waste from going to landfill through the use of the e-waste recycling program on campus. Recycling e-waste can bring multiple benefits to all of us. 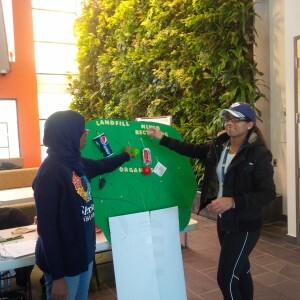 Valuable resources and energy are conserved, the surroundings are protected, landfill spaces are saved, and jobs are created. 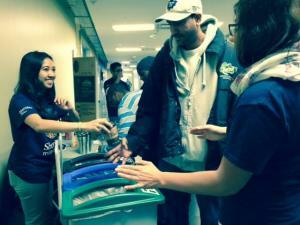 How do you recycle e-waste on campus? 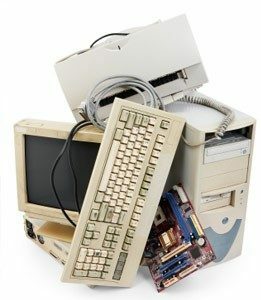 What should you do when a broken keyboard or an old computer monitor in your office that needs to be dispose of? How about used batteries and old cables in your laboratory or workshop? Where should they go? The technologist in your faculty/department or you yourself can drop them off at the e-waste collection bin located at Shipping/Receiving in your campus. Other e-waste items you may need to dispose of are what we call “capital equipment”. Each of these items is identified by a capital asset tag attached to the item. 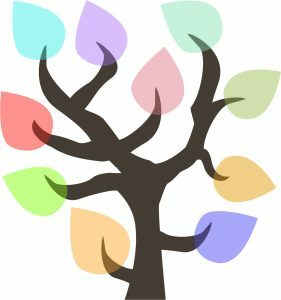 Please submit to Finance Department an Capital Asset Disposal Form that can be downloaded from the Access Sheridan site. 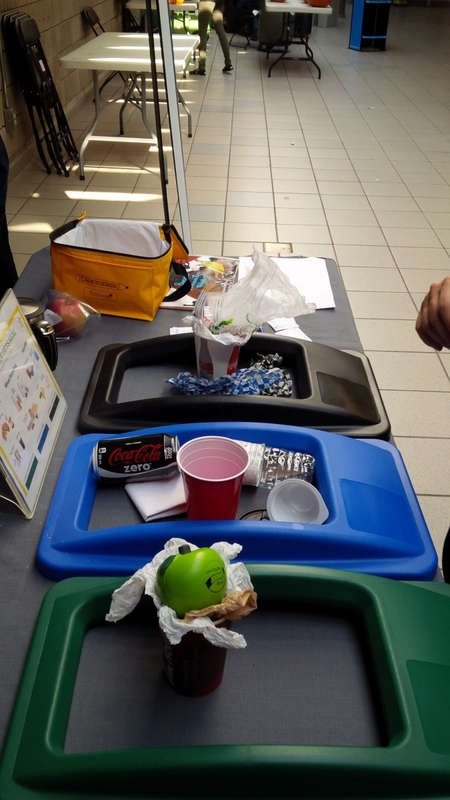 The e-waste collection bin at Shipping and Receiving generally receives small quantities of e-waste. To arrange for large amounts of e-waste for recycling, please contact the Office for Sustainability at zerowaste@sheridancollege.ca. 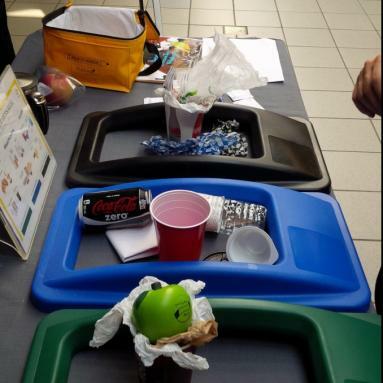 What types of items are accepted for recycling? Below is the list. Others, e.g. CD discs, disc plastic cases, etc. If you have any questions regarding Sheridan’s e-waste recycling program, please feel free to contact us at zerowaste@sheridancollege.ca.